Big Sean headed to the Hollywood Hills with Chris Brown to film the music video for “My Last,” the first single off his debut Finally Famous, in stores May 3. The TAJ-directed clip, which features a cameo from Sean’s G.O.O.D. Music labelmate Kid Cudi, focuses on the struggle that each artist faced in coming from the bottom to the top. 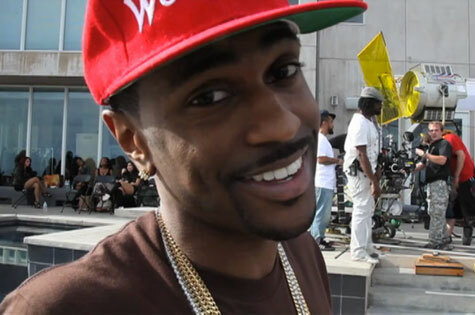 Big Sean: BTS Of “My Last” Featuring Chris Brown from Young Sav + Steve-O on Vimeo.